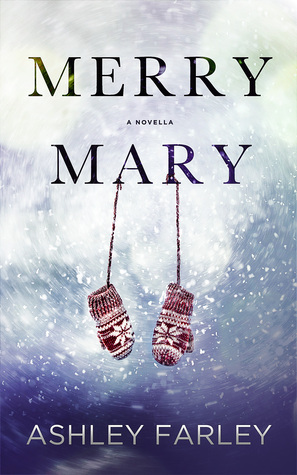 Goodreads: A young woman longing for a child stumbles upon a Christmas miracle. Kritters Thoughts: The prequel to the book Breaking the Story that I am reviewing tomorrow, so when I found out there was a prequel I wanted to start there first and then dive into the book. Scottie Darden has been photographing the homeless in this park in Richmond, VA and there one night in the cold of December, she finds a deceased women with a crying baby. When the homeless population vanishes, she takes the baby home with no clue what to do next. I have to be honest, I am glad this book was short in length, I didn't love it. Maybe because it was short in length the author couldn't put a lot into it and had to be choosy with the words. I didn't really love any of the characters and thought Scottie was a little too cooky for me. For obvious reasons I completely despised her husband Brad and just all around didn't love the story. My hope is that the first book in the series, what I am reviewing tomorrow - Breaking the Story redeems Scottie and with a story that seems a little more too far from left field I will enjoy the book.